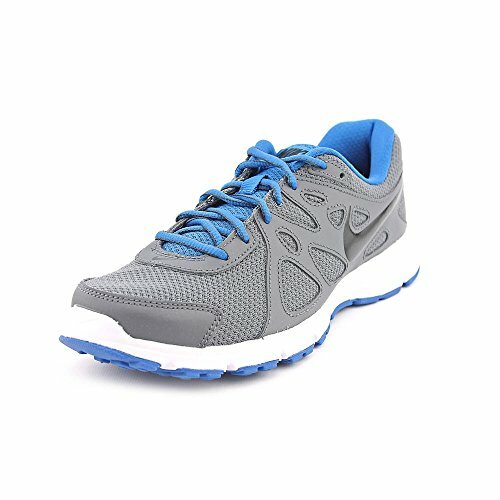 People used to say that you needed to purchase running shoes that would limit the amount of impact on your joints. Additionally, you wanted shoes that would prevent your foot from rolling inward or outward (overpronation or underpronation, respectively). Under or overpronation was generally believed to cause running injuries, including calluses, bunions, runner’s knee, plantar fasciitis, and Achilles tendinitis. Scientists have recently provided evidence that neither of these things are true. In fact, runners with pronated feet suffer fewer injuries than those without, and the type of shoes that you wear don’t really change the amount of impact your knees and other joints are receiving. However, the study did show that comfort played a major role in preventing injuries. The team worked with soldiers to gather their evidence. They gave one group a variety of shoe inserts and were told to pick the ones that were most comfortable to them. The other group, though, was given standard shoes. The soldiers who were able to pick the most comfortable shoe had fewer injuries. Everyone’s body is different, so each person will be comfortable in a different type of shoe. The key is trying on lots of pairs and finding the one that is perfectly designed for your foot. Here are some options from Amazon that you’ll want to take a look at. Please note, make sure you go to a brick and mortar store to try on the shoes before purchasing. Amazon will likely offer the best price, but you want to make sure you’re buying a shoe that you know is comfortable. Keep your run flowing in the power blaze featuring full-length adiprene. Full length adiprene+ for optimized cushioning and rebounding. Adiwear outsole for best durability in high wear areas. Tread that makes the shoes good for slippery pavement. Run small, so order a size up. Narrow, which is good for some people but bad for people with wide feet. 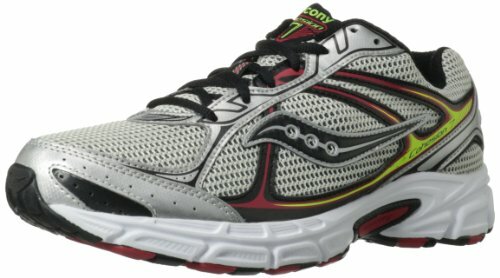 If you mostly go for short runs, these are good shoes. However, they’re so heavy, I wouldn’t recommend them for runs longer than three miles. 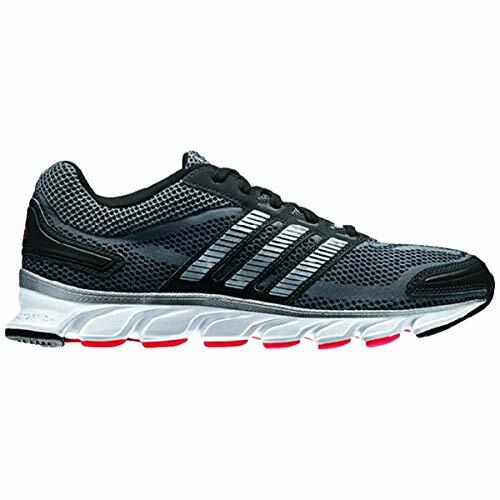 Running shoe with breathable mesh panels and an even-wearing traction outsole. The mesh material will keep your feet cool. Strong sole that will help you keep your balance. Thin construction that is not made for bigger people who are logging a lot of miles. They’ll start to fall apart after about a year. 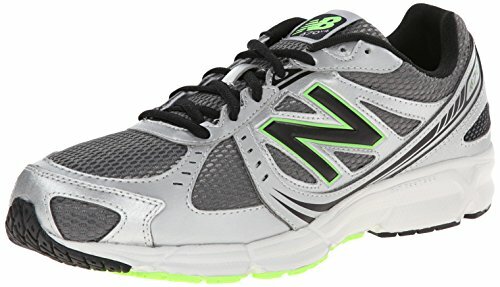 These are relatively inexpensive shoes that can be used for light use. However, I believe that shoes should last longer than a year. I put serious mileage on my Altras and have had them for over a year, and they look great. The light weight makes them good for races or a lighter training schedule. It’s important to note that the heel is not as high in this shoe. It’s not even close to a zero drop shoe, but it will give you less padding. This can be a good thing because, as I discussed in a previous blog, a lower heel will force you to land on the ball of your foot instead of your heels. This has done wonders for my knees, but it may not appeal to everyone. Cushioned trainer in allover mesh featuring signature Formstrip and embroidered logo at tongue. If you’re looking for a hip, comfortable walking shoe—look no further. 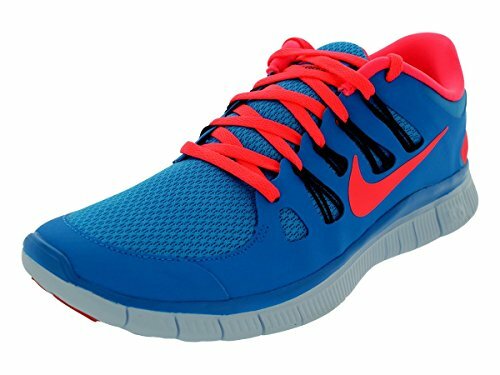 However, these are not great for running, as they don’t have any cushioning in the front. Textured mesh full inner sleeve for a dynamic, sock-like fit and easy on and off. Asymmetrical lacing system for reduced pressure on the top ridge of the foot. Diagonal cuts through the arch to encourage natural motion and help increase foot strength. This shoe is just not good enough to explain the expensive price tag, especially considering the fact that they fall apart in under a year. Strategically placed supportive leather overlays for support. Environmentally preferred rubber in a modified Waffle outsole configuration. I’ve already given my disclaimer about Nikes, so I’ll skip it here. 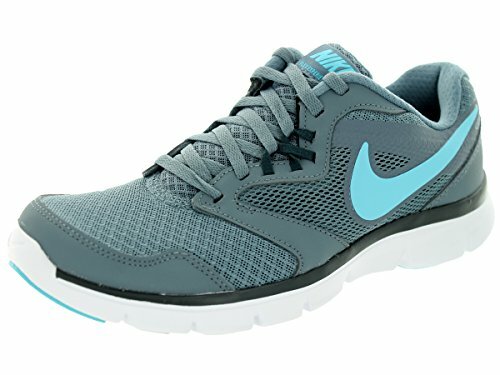 These shoes are priced between $36 and $149.99, depending on the size and color. 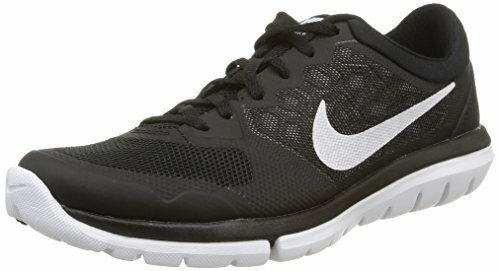 These are nice shoes that are good for longer runs, but they fall apart in just a few months. I just cannot recommend spending so much money on a shoe that won’t last you more than a year. 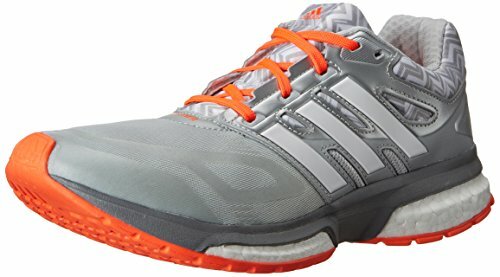 Neutral running shoe featuring decoupled heel and flexible forefoot. 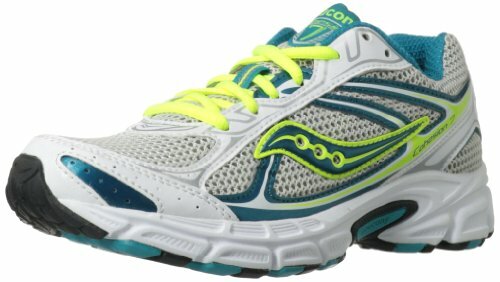 A neutral running shoe that features a decoupled heel and flexible forefoot. Neutral means that it’s built in a way that supports runners who overpronate. Overpronation is not actually an issue, so this is just a marketing technique. Lightweight, which makes them good for competitions. These are the best men’s shoes listed. As long as they are comfortable, I recommend you order a pair. The link below will take you directly to the order page. Insoles may vary from picture. Designed to flow from roads to trails. Breathable mesh upper reduces moisture buildup. If you are looking for shoes to pound the pavement, I’d probably choose a different option. 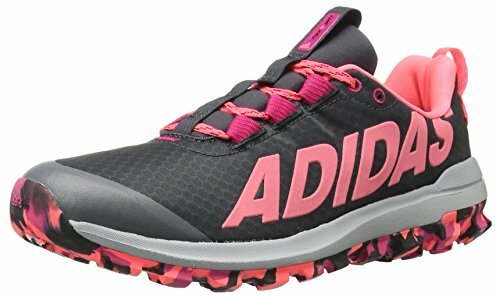 These are really great trail running shoes, though. The Nike Flex Run 2015 is perfect for taking your run to the next level. If you do buy these shoes, make sure you’re buying them from Amazon Prime. I skimmed the reviews, and many people were sold knock-offs through a third-party seller, and some weren’t even sent the correct shoes (wrong size and color). Ever if you were to order them from Amazon, I can’t really recommend them. They fall apart too quickly. Simple pattern and reduced layering enhance flexibility. Innersleeve construction provides great lockdown. Natural motion, articulated Phylite gives a lightweight ride with great transition. Again, this is a common problem with the Nike. ONLY buy them through Amazon Prime. Many people reported receiving knock-offs. There’s no point in paying the Nike price if you’re not going to get the brand name. That being said, as long as you buy off Amazon, these are good shoes for $60. I wouldn’t pay more than $80 for them, though. 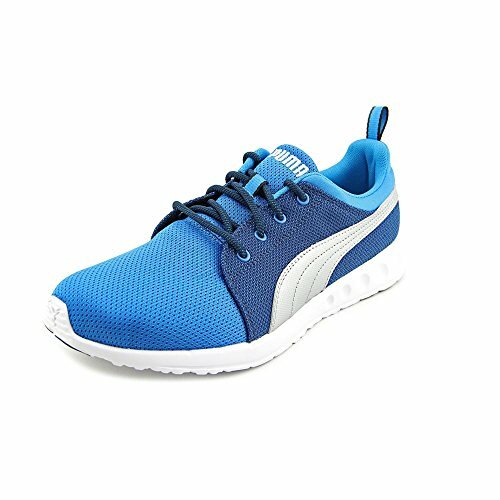 Lace-up running shoe featuring stretchy techfit upper with padded tongue/collar. I love these shoes. First of all, I think they’re the best looking shoes in the list, and they have a low heel. I’ll mention again that you want a low heel to force yourself to run on the balls of your feet. I think these shoes are just great. To me, this is the best women’s shoe in the line-up. I suggest you order one right away if you’re serious about running. Synthetic forefoot for greater durability. Large adidas logo print on side. 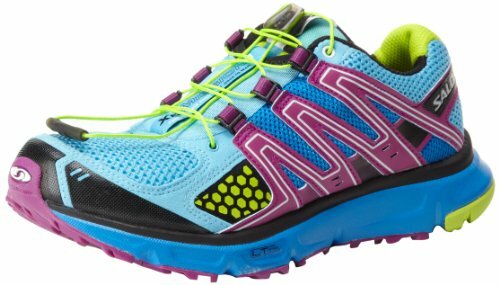 If you would like a trail running shoe, I think you would be happier with these than you would be with the Salomons. I think these are better walking shoes than running shoes. There’s just not enough padding under the balls of your feet. They are long lasting and inexpensive, though. 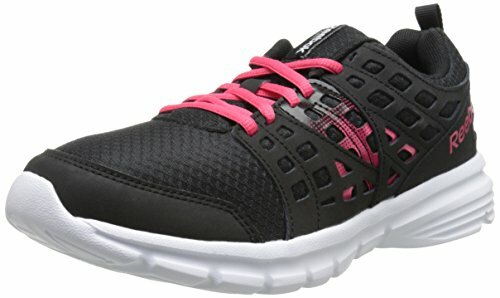 I think these shoes would be a great, inexpensive option for a fitness class. However, there just isn’t enough support for running, and I don’t like that they’re designed to encourage heel striking. At the end of the day, you will probably get the best deal buying shoes on Amazon. However, since it is important to have comfortable shoes so that you do not hurt yourself, I highly recommend trying on a few pairs at a brick and mortar store to find the perfect pair, and then you can order those on Amazon.